Summer is a wonderful time to relax, spend time with family and friends, and enjoy the outdoors. Maintain your health this summer with top health tips from the Los Angeles Hemorrhoid Specialist. 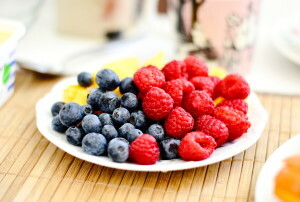 Add a refreshing bite to your summer diet by consuming berries. Blueberries, strawberries, and raspberries are rich in nutrients and antioxidants that are essential in lowering cholesterol and increasing fiber intake. 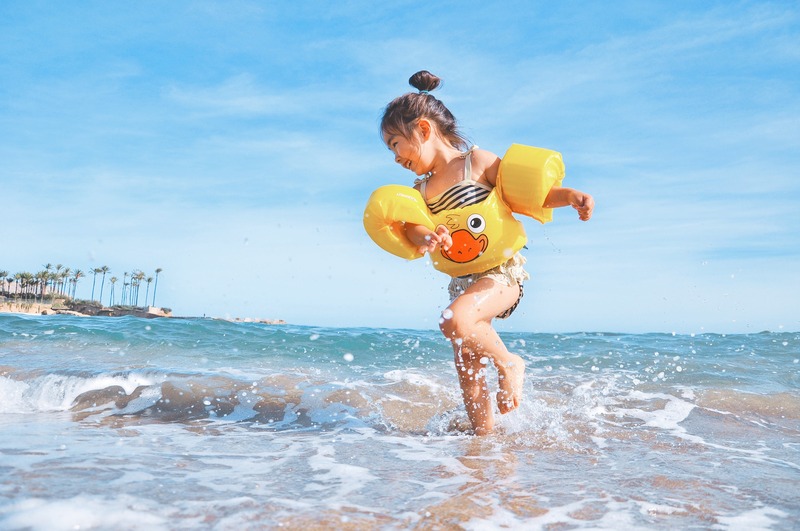 A little sunlight goes a long way in helping your body produce necessary vitamin D. Exposing your skin to the sun for too long can increase your risk of developing skin cancers, so protect your skin by covering up with clothing, wearing a high SPF sunscreen, and seeking shade. Reducing your alcohol intake will not only help balance your diet, but also create a balanced sleep schedule. Alcohol disrupts the sleep cycle, so make sure you stop drinking at least three hours before you plan on sleeping. Even though temperatures may be rising, it is necessary to keep your mind and body active. Swimming, hiking, or biking are great alternatives to the typical gym workouts. For a healthy, bonding activity, invite your friends and family to join you. 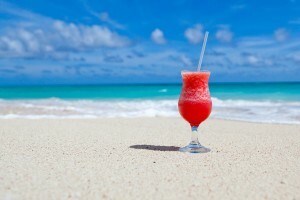 Not surprisingly, vacations are a great way to alleviate stress. In turn, this helps your heart health and lowers your chances of heart disease and high blood pressure. The summer heat is bound to drain your immune system, so it is important to have a healthy fluid intake that corresponds with your body type. Drinking a healthy amount of water helps clear skin and relieves fatigue. A board-certified general and colorectal surgeon, Dr. Allen Kamrava is the leading Los Angeles Hemorrhoid Specialist. Dedicated to the overall health of his patients, top-rated Dr. Kamrava and his experienced team of medical professionals strive to ensure optimal care. For more information about his Los Angeles Hemorrhoid Specialist services, please visit http://colorectalmd.com/ or call 424.279.8222.